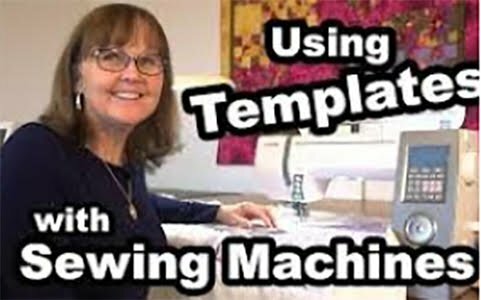 In this class you will learn how to use quilting templates on your domestic sewing machine. Each student will get three templates in the class kit to take home. Cost of kit is $20 payable to teacher. Each student will make a sampler using the fabric they bring. Sampler will include Curved Cross Hatching, Clam Shells, Flowers, and much more.